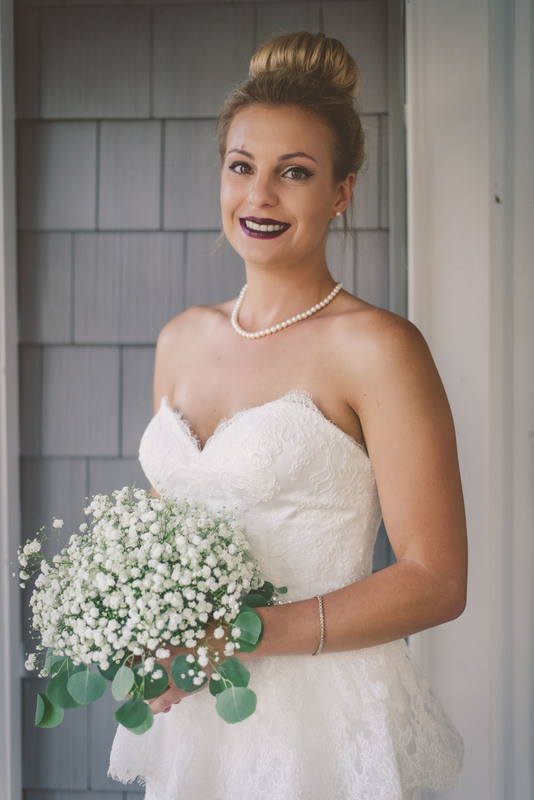 Hayley & Angel got married at one of the cutest places on one of the cutest islands around. They gave me yet another reason to fall in love with Chicoteague, VA. AGAIN. 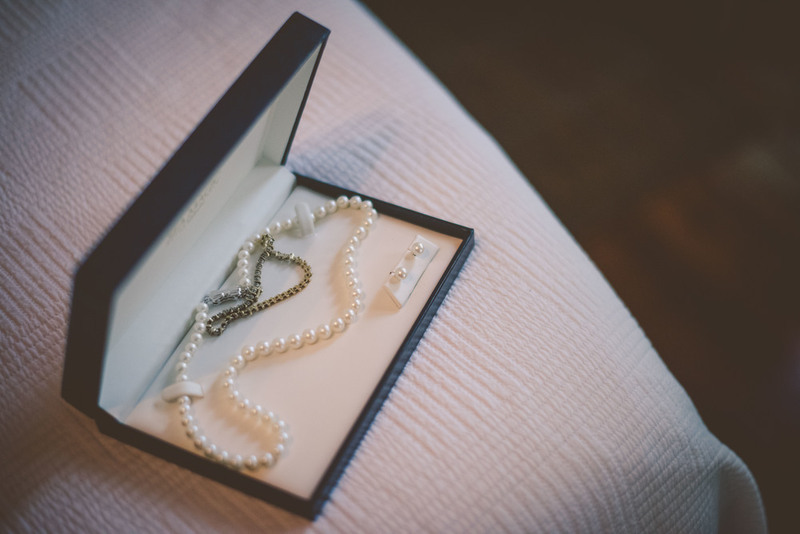 They tied the knot at the Island Manor House, a quaint and adorable little bed and breakfast. I have never attended a ceremony and reception that was so quiet, personal, and heart-warming as this was. They were very simple with planning, and Hayley was right by concentrating on what was most important.. The fact that this day was about her and Angel, and what made THEM happy. Hayley thank you for letting me be a part of the best day and moments of your life, it was an honor for me to capture something so special. 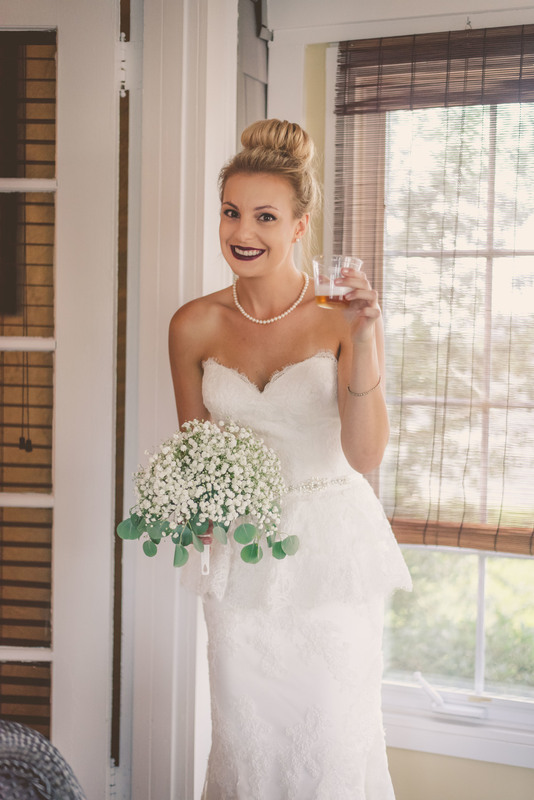 Below is a good peek at their day and some details that really pulled their wedding day together! 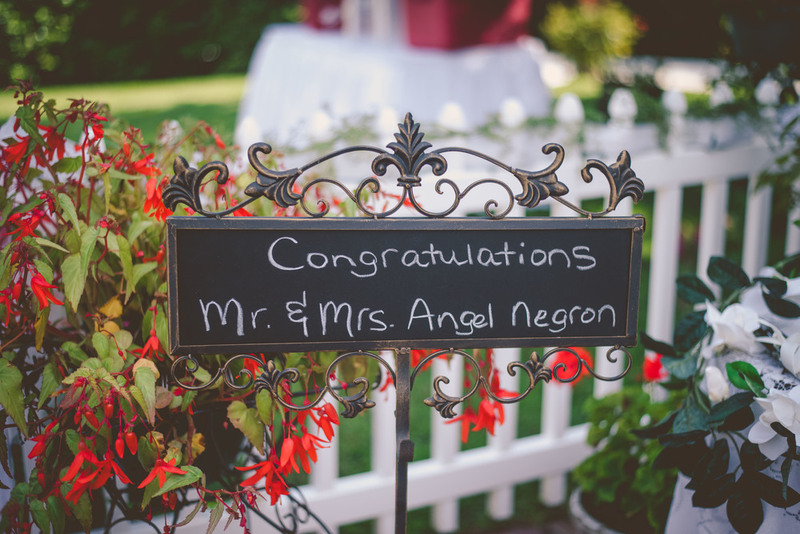 Congratulations, Mr. and Mrs. Negron!